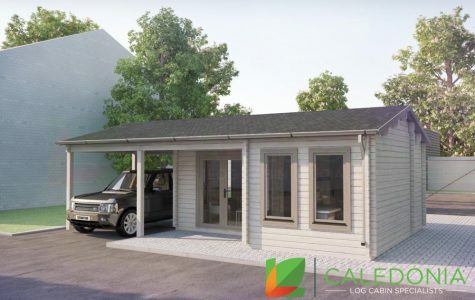 Whether you are looking for a man cave, she shed, an office so you can work from home, a craft studio, a gym, somewhere to house that hot tub you’ve always wanted, a den for the kids, a socialising space for friends and family, a BBQ hut, a garage, a holiday home or even a village hall, the list is endless. an affordable solution to adding space and value to your property. All of our cabins are made using slow grown Siberian spruce sourced from well managed, sustainable forests located in the Siberian mountains. 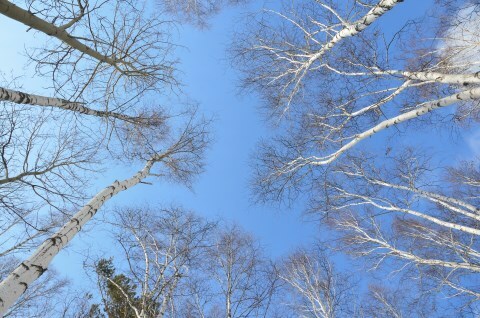 Due to the very cold climate in which the spruce grows it does so very slowly giving it a tighter grain meaning it is extremely hardy and less prone to warping, twisting or cracking. 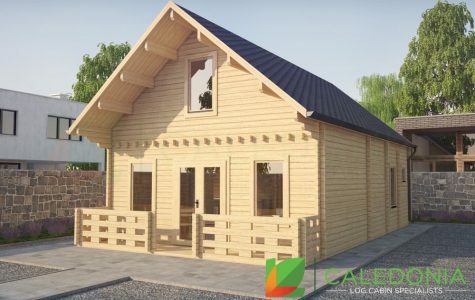 Our log cabins are constructed using a simple interlocking plank system just like a giant 3D jigsaw puzzle. The planks knit together using a double tongue and grooved wind lock system that is a natural barrier to the elements. 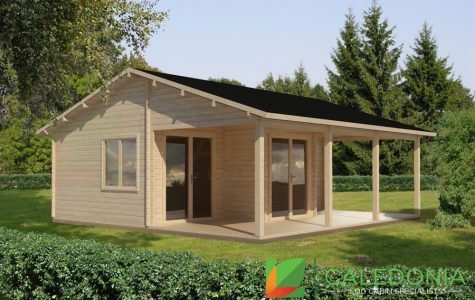 A deposit of 50% of the cost of the cabin is all that is required when your order is placed. We offer a free, no obligation design and drawing service. Either adapt an existing design or draw your own unique dream log cabin. We specialise in the supply and installation of high quality timber buildings of all shapes and sizes. 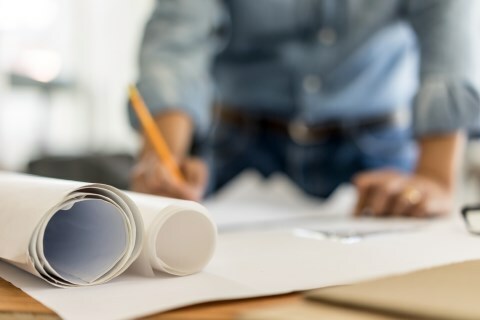 If we don’t have what you are looking for ‘off the shelf’ then we offer a free, no obligation design and drawing service to help create a bespoke cabin that will be unique to you. 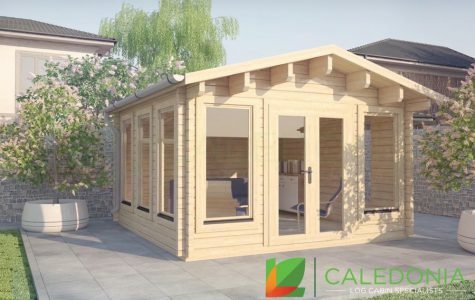 Whatever your reason for needing a bit more space, we can help you to find a log cabin design that suits your needs.